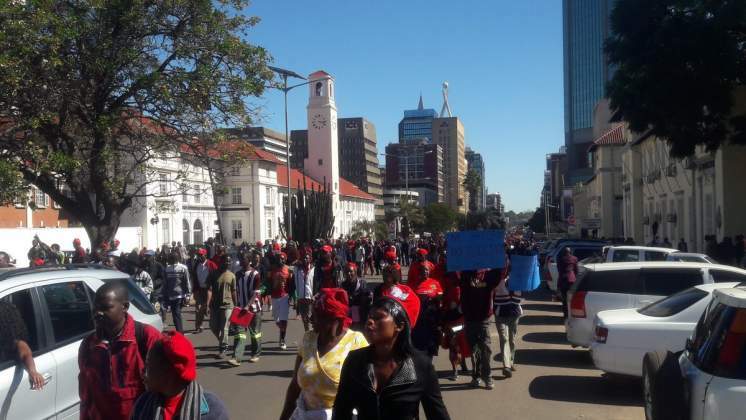 MDC Alliance leader Nelson Chamisa has said he will today lead the protest march against Zimbabwe Electoral Commission (Zec)'s alleged bias towards Zanu-PF ahead of this month's crunch polls. Chamisa said the electoral management body was losing credibility daily, as it continued to bungle in the printing of ballot papers. 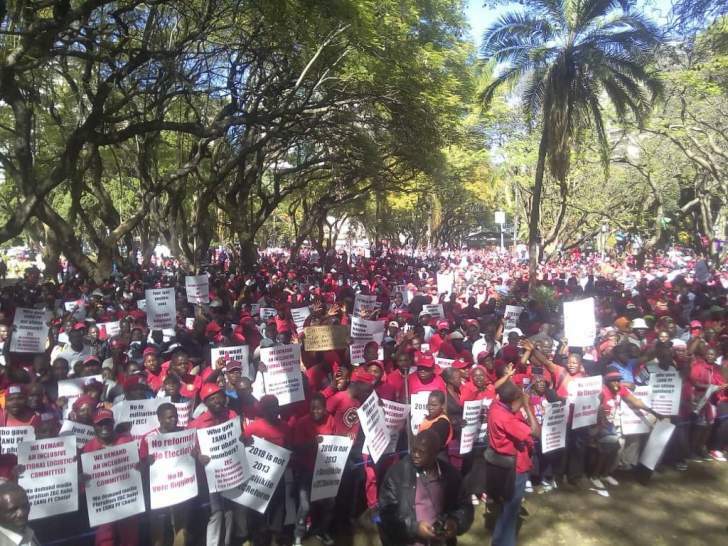 The MDC Alliance said it would not allow the elections to be held before reaching consensus on the printing of the ballot papers.